Adobe Fireworks CS6 gives you lots of ways to take advantage of hyperlinks. 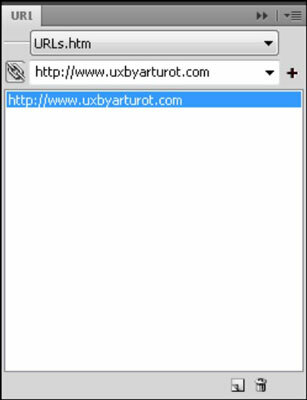 A hotspot is a simple link from text or a graphic to a URL (Universal Resource Locator) on the web. Select the Hotspot tool in the web section of the Tools panel and click and drag over the part of the image you want to create as the linked part of the image. Click and hold down the Rectangle Hotspot tool to see that you have a choice of creating a rectangular, circular, or polygon hotspot. 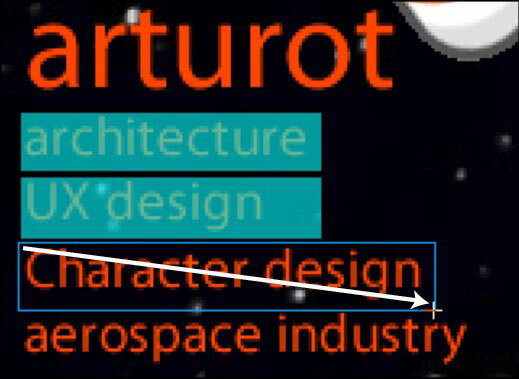 Select the item (text or graphics), right-click (Windows) or Control-click (Mac) the selected item, and choose Insert Hotspot from the contextual menu. Type a URL address that you want the viewer to go to after selecting this region. You can add your URL to a library for later use by clicking the plus sign to the right of the URL text box. When you reference pages beyond your website (external links), you must start the link with http://. 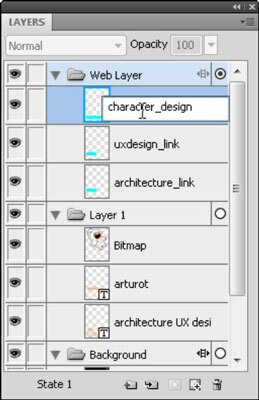 Choose Window→Layers to display the Layers panel if it isn’t already open. The hotspot you created appears as a separate sublayer of the web Layer. Double-click the name of this sublayer and give it a more appropriate name.